Today Apple held their March event. With the release of last week’s hardware, this event was all about Services. Today Apple announced a few new services, Apple News+, Apple Card, Apple Arcade, and Apple TV+. Let us go in order of announcements, but before that Apple had a new video., which can be seen on their YouTube channel. The first item on the agenda is Apple News+. Apple news was introduced with iOS 9 in September of 2015. While it seemed like an odd prospect at the time, Apple News has become a place where users can get personalized news articles based upon your interests. There are over 5 billion articles read every month. That is a lot of news. Apple News Plus uses the smarts of Apple News and adds some additional features. 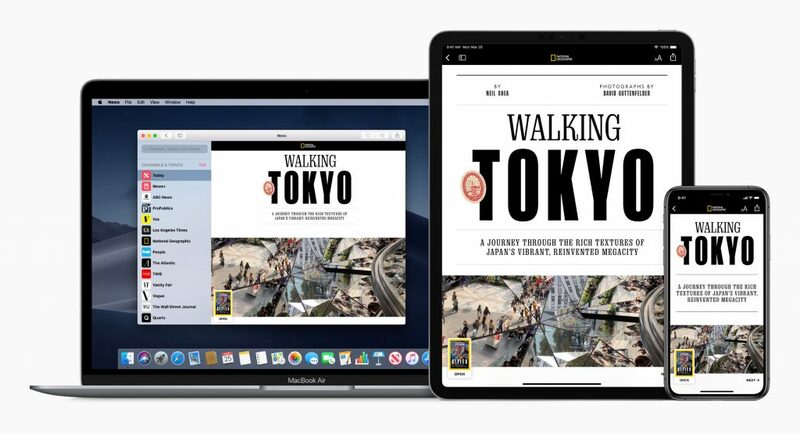 Apple News+ is a monthly subscription service that provides access to more than 300 magazines. Some of the magazines included are National Geographic, Popular Science, Rolling Stone, Sports Illustrated, O: the Opera Magazine, and many many more. But that is not all. Apple News+ also adds a couple of newspapers as well. Both the Los Angeles Times as well as the Wall Street Journal are included. Typically when new subscription services are released they tend to be U.S. only for a while. That is not the case with Apple News+. Apple News+ will also be available in Canada. Apple News+ subscribers in Canada will have access to the Toronto Star, Canada’s largest newspapers. Apple News+ will cost $9.99 per month, or $12.99 in Canada. For your subscription fee you will get access to all of the magazines as well as the newspapers, in your country. But you can also share the subscription with your family members, who are in the a Shared Family. Each member of a family will get access to Apple News+, as well as their personalized feed. When you use Apple News+, none of the articles that you read are not tracked and advertisers cannot track you based upon what ads you see. Apple News+ is available today by updating to iOS 12.2 or macOS 14.4. When you get started with Apple News+ you will get the first month free, and the subscription will be automatically renewed after the free trial ends. The next item announced is related to Apple Pay. Apple Pay is Apple’s mobile payment service that was introduced in October of 2014 with iOS 8.1. Apple Pay is extremely popular, with billions of transactions per year, with this year being on track to have more than 10 billion transactions. Apple Pay is expanding in a couple of different ways. The first is that Apple Pay is coming to major transit systems, including Portland, Chicago, and New York. All of these will be available at some point this year. The second change is a bigger deal, an Apple-based credit card. The Apple Card takes what we all have come to expect from a credit card and enhances it. Apple Card is a credit card that lives on your iPhone and integrates with Apple Pay. Apple Card can provide you with a breakdown of different categories of items that you have purchased. Each category will have its own color. You can also get your balance, what you have spent, and your payment due date all from the Apple Card screen. When you are looking at your transactions, you can get a location of any of the transactions, including a map, of where your purchase was made. This uses Apple Maps to show the locations. Credit cards often provide rewards. The Apple Card does as well. The rewards are quite simple. You get 2% Daily Cash for all purchases that you have used with Apple Card. This is deposited directly into your Apple Pay Cash account. If you purchase something from Apple, including in a physical store, as well as the App Store, or the Apple Store app, you will actually get 3% daily cash. There is one last benefit that is will be welcome by just about anyone; No fees. There are no fees what-so-ever. This means no annual fees, no cash-advance fees, no over-the-limit fees, and no late fees. Even though Apple Pay is accepted in a wide variety of places, including 99% of establishments in Australia, 70% in the United States. There are places where you cannot use Apple Pay, or Apple Card. So There is a physical Apple Card for those times. This card is a titanium card and even the physical card has privacy in mind. The Apple Card has no card number, no CVV, no expiration date, and no signature. However, all of this information is available in the wallet app. For any purchases made with the physical card, you will get 1% Daily Cash, so even those purchases will provide some money back. Apple Card will be available this summer, for those who qualify for the card. You can find more information about Apple Card at https://www.apple.com/apple-card/. The next item that was announced relates around gaming, and it is called Apple Arcade. The iOS App Store is a very popular app, with over 500 million people visiting the app eery single week. The biggest category for the App Store is gaming. Gaming on mobile is becoming an ever-increasing activity on iOS devices. iOS provides two different types of games, either free games or paid games. Free games are typically supported by in-app purchases or by ads. Paid games are games that are paid up front and you generally get the whole experience with your purchase. One of the problems with paid games is that it is not always possible to determine how popular a game will be and putting a significant amount of development effort into a game does not always mean that the game will be successful. In order to make sure that the gaming experience is the best across all of Apple’s platforms, Apple is introducing a service called Apple Arcade. Apple Arcade will allow customers to get a subscription that will provide access to bring over 100 brand new games. Apple Arcade is an all you can play subscription that does not include any ads nor any in-app purchase. You can even play while you are offline with no internet connectivity. Just like Apple News+, an Apple Arcade subscription can be used by any family member through family sharing. Apple Arcade games is still privacy focused by now allowing the apps to learn how you play, or any of your information without your explicit consent. Apple Arcade will be available this fall to over 150 countries and revisions. Apple Arcade will be available on iOS, macOS, and tvOS. You can find more information, as well as see preview of some of the games at https://www.apple.com/apple-arcade/. There is still one last announcement for the event, Apple TV+. It is well known that Apple is making a huge investment into original video content. 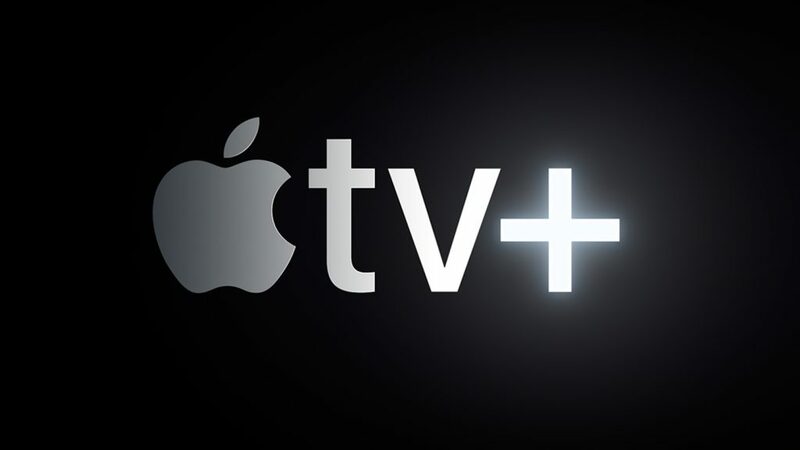 It is no surprise that Apple will have a subscription service, they have named it Apple TV+. The way that you get all of this content is through the Apple TV app. Apple TV+ will be available in more than 100 countries. All of the content will be available for downloading for off-line viewing. Apple TV+ will be available this Fall. There is more information available at https://www.apple.com/apple-tv-plus/. Today’s event was absolutely focused on services. There was an over-arching theme, services that protect your privacy. All of the services announced today, protect your privacy by performing any recommendations on device as well as not providing any of your usage information to the providers, that includes Apple. Along with protecting your privacy, you will also be able to share any of the services with your family members. While most of the services are not available today, they will be available by the end of the year. Excluding Apple News+, the services will be available in multiple countries. Apple News+ is available today ,with a free trial for $9.99. The cost of the other services, Apple Channels will be available in May through the new Apple TV app, and Apple Arcade and Apple TV+ will be available this fall. 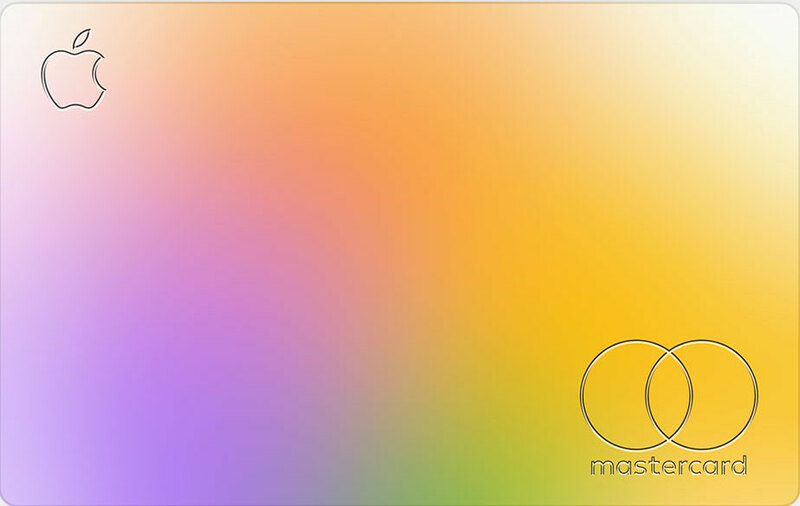 The entire keynote can be streamed on Apple’s page for the event.